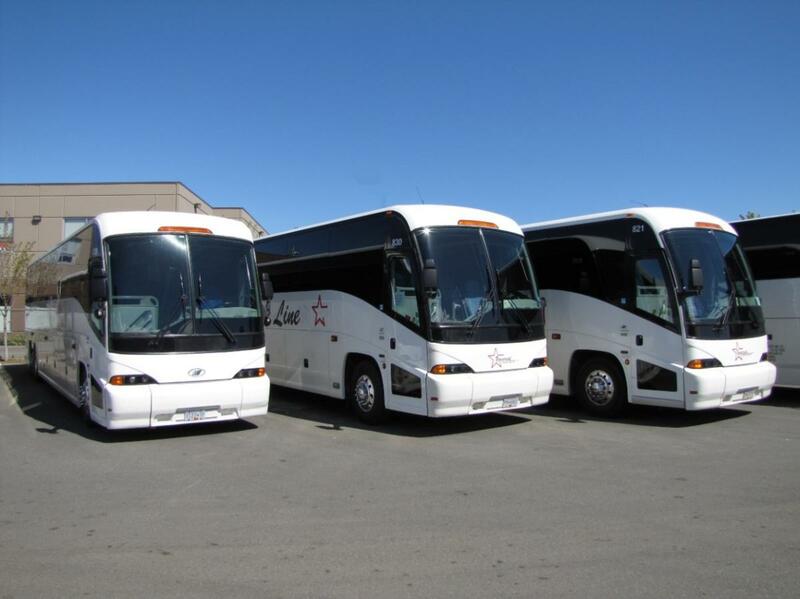 If you are looking for safe and reliable group transportation... you are in the right place. 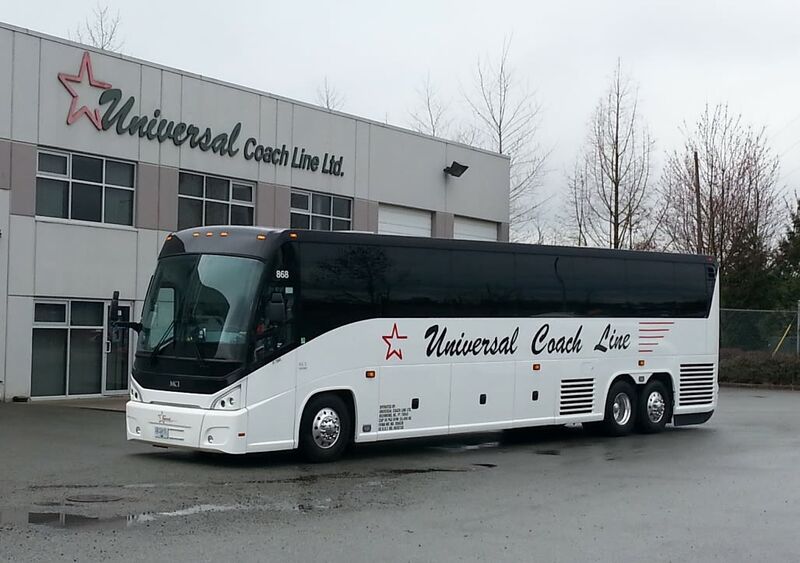 For over 20 years Universal Coach Line has been committed to quality, customer satisfaction and safety. 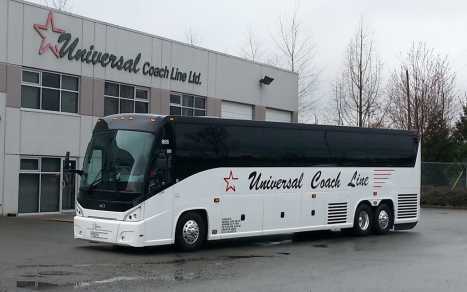 Universal Coach provides year-round, quality charters to all travel destinations in British Columbia, Alberta, Ontario and the western United States. When you ride with us, you ride in comfort and style. Step into our comfortable and luxurious coaches, and relax and enjoy the ride. Universal Coach Line offers only top-of-the-line coaches from premier coachbuilders for the ultimate in modern transportation and the utmost in safety and convenience.